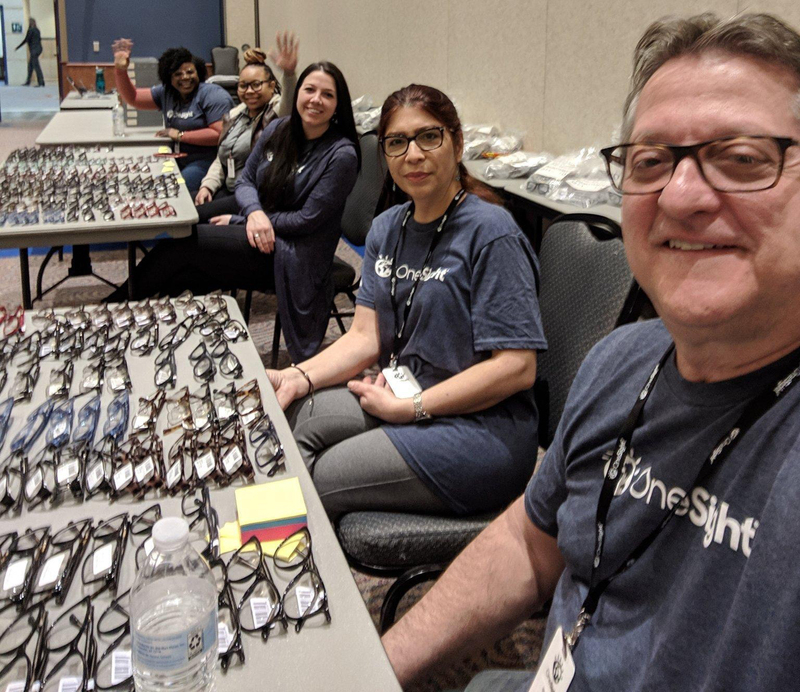 We recently wrapped our Houston U.S. clinic, the first of 2019, with over 1,000 patients served and 850 pieces of eye wear produced. 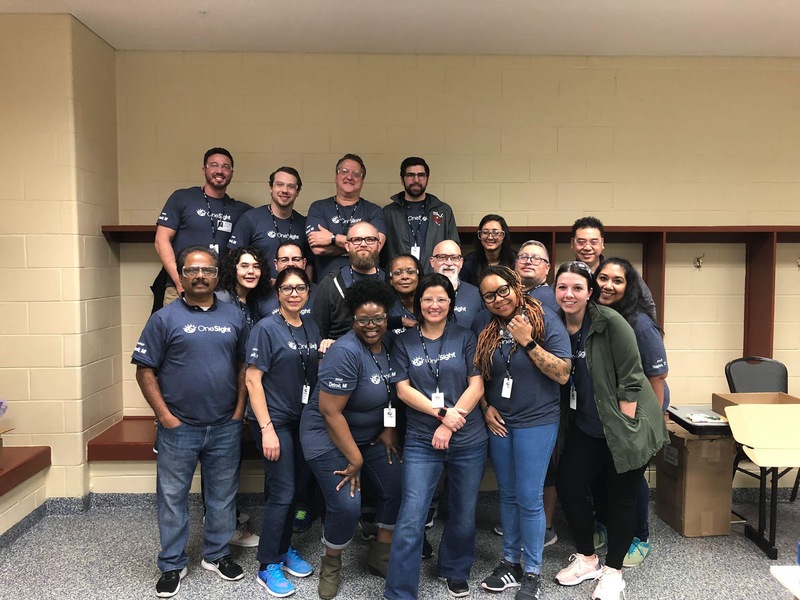 In partnering with the Houston Health and Human Services for their “See to Succeed” project, a safety-net vision program that provides eye care to those without access to optometry services, we were able to help some of Houston’s most underprivileged youth. Our support included refining the clinic process in an effort to reduce time between patient exams and eye wear dispense. Previously, students would wait 21 days to receive their glasses. When we stepped in, wait time dropped to just 1 day. “I was not sure what to expect, being my first mission, but I went into the week with an open mind and one goal: to help those in need. Little did I know, I would be the one who left better than I arrived. OneSight programming is dependent on donors like you. Give $10 today to help someone see clearly. See more pictures from the Houston U.S. clinic, below.